The Congress at Library Square offers one and two-bedroom apartment homes with granite countertops, energy efficient appliances, and washer/dryer units in every home. 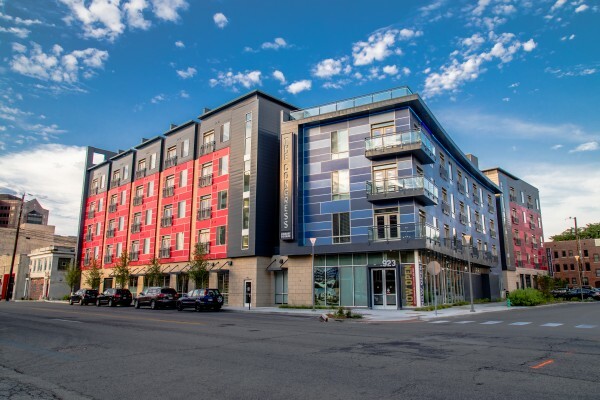 As a brand-new apartment community, The Congress is only a 15-minute walk to Mass Ave and Monument Circle. You’ll enjoy exclusive amenities like covered parking, rooftop terraces, resident courtyards, and more. Come see what all the hype is about!